DesignTheSpace now conveniently offers a way to finance your purchase for 6 months with BillMeLater, a PayPal service. During Check out, select PayPal option, and then then follow the prompts to use BillMeLater, a service from PayPal. You may already have a BillMeLater account, if so, use it! A natural extension of our fireplace mantel line up - Quarried, cut and shaped natural travertine and limestone fireplace mantels! An affordable luxury, we have partnered with a few stone sources around the United States who cut natural limestone and travertine with a strategic combination of skilled artisans along with state-of-the-art CNC machinery to bring you a stylish and affordable natural stone mantel. Select from our natural stone mantel or our cast stone mantel designs, send us a photo, a sketch or dimensioned specifications and we'll work with you on your dream fireplace! Natural stone mantels may be used indoors or out, and just about the only limit is your imagination. We can offer stones from around the world, as well as United States limestones, including Alabama Gray, and Texas Antique Leudders Buff Limestone. Let us know if you want a raised hearth, extra stone panels or a simple or elegant matching overmantel to go on the wall above you fireplace! We will work with you on your fireplace project, confirming the style, design, dimensions, and cost, delivered to your location! Let us know what more we can do for you! As part of our ongoing product improvement and selection program, DesignTheSpace had once again added to its offering of fireplace stone surround facing kits with the introduction of two stacked stone kits. Offered in a choice of two colors, a Multi-colored slate or a Carden Gold quartzite, there are also two sizes, one for most 36" and one for 42" fireboxes. These kits are manufactured into panels, with a header, two legs and include a three-piece hearth. Risers panels are also available. Because the stacking of the stones is already done ... the installation is quick and simple. Cut these panels with a wet saw to custom fit, and install them with construction adesive. Additonal panels are available to face the ends and front of a raised hearth platform, as well! Contact DesignTheSpace for details. We are proud to announce that Randy Bratton of Randy Bratton Builders is the recipient of the $250 Gift Certificate awarded by Design The Space at the 2012 Shoal Home Builders Association Christmas Mixer held Friday, December 7, at the holiday decorated SHBA Offices on Veterans Drive in Florence, Alabama, which was well attended by over 100 members, associates and guests. The award is a store credit that can be applied toward a purchase at our online store, www.DesignTheSpace.com, selecting from among our wide product line of home interior and exterior architectural products, including fireplace mantels in wood, stone and marble, fireplace surround facings in granite, slate, or marble, mantel shelves, wooden window cornices, tongue and groove plank and raised panel wainscoting, plywood laminate and genuine fine veneer paneling and more. 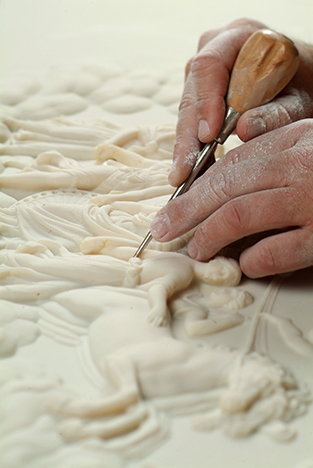 We also manufacture cast plaster ornamental appliques for interior or exterior use, ceiling medallions, corbel brackets and chair rails, crown molding and other items! These items are manufactured here in the Florence, Alabama, Insustrial Park. Thank you to all that filled out tickets to win this coveted award! Good luck next time! DesignTheSpace.com has always protected its customer's and subscriber's information and does not share it or sell it to anyone; your safety and satisfaction is our primary concern! Additionally, we are PCI compliant with a partner data center employing SSL encryption, hacker deterrent security provisioning, three redundant network architectures and hardware firewalls. Rest assured that your visit and transactions on our on-online store are private, confidential and secure. Once you arrive at our store checkout pages, you can verify the security with the URL's in the address bar, which start with https (s, for secure). DesignTheSpace.com accepts major credit cards including Visa, Master Card, Discover, American Express, and for your convenience: PayPal. If you like, we can send you a PayPal invoice, too, so you don't have to share any more of your personal data with us than is necessary to make the order shipment! Contact us for more information. We are proud to announce that Rusty Alexander of Alexander Properties is the recipient of the $250 Gift Certificate awarded by Design The Space at the December 2012 Shoal Home Builders Association Christmas Luncheon sponsored by Tony Brink Builders. The luncheon was held Friday, November 30, at the SHBA office on Veterans Drive in Florence, Alabama, and was well attended by over 100 members and associates. We anticipate a great turnout at the next event right around the corner, where a member or associate will be the next winner of one of our coveted $250 certificates. It will be drawn as a door prize at the SHBA Christmas Mixer to be held Friday, December 7 at 6:30PM. See you there! Rustic Luxe is the latest decorating theme incorporating rustic design elements along with a few luxurious accessories or furnishings thrown into the mix! If you have a passion for things rustic and comfortable yet plush and sophisticated, the latest design style settling in across the United States may be right down your lane. Design The Space offerings include many period and contemporary architectural elements and finishes to help you convert a lackluster, aged-space into (or, build an entirely new grouping of rooms with) a 'rustic luxe - urious' comfortable-ness for you and yours to enjoy. The image to the left features our Western Red Cedar rustic mantel and corbel brackets accessorized with a few simple but classy botanicals and two framed prints from the local art museum gift shop (always a great source for unique accessories and gifts!). 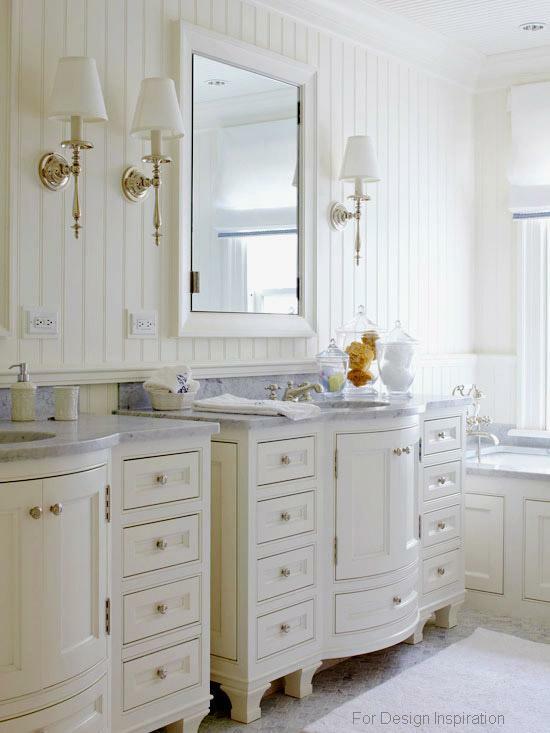 A true reflection of rustic luxe design principles. Also featured is our Western Red Cedar plywood paneling which beautifully coordinates with the rustic luxe theme. New England Classic® Classic Rustic® offered by DesignTheSpace provides a completely different look with this hand-scraped maple wainscot paneling, featuring distressed wood formerly seen in hunting lodges, country inns, game rooms and vacation homes, it now is central to a rustic luxe theme in a modern home. Crafted with pillow-edged rails, chair-rails and panels, each component is meticulously hand scraped, carved and finished to portray a rugged timeless beauty. Classic Rustic® rustic luxe components are packaged for convenient handling and installation. The tongue and groove planks are 5" wide (with 4 3/4" exposed) and PanelSets® are available in two heights. Each kit also includes a FramePak® consisting of top cap trim, one top and one bottom rail and one shoe molding. The completed installation has a top rail finished height of either 36” or 44”. Our beautifully hand crafted, built to order mantel shelves are available in custom as well as standard sizes and will add special character to your home. Wood selections for most include walnut, mahogany, cherry, maple and oak for a beautiful stained look, or purchase the shelf in a paint grade poplar, for any of our painted or glazed finishes. We offer factory finishing as well as unfinished product, for you to finish once you receive the shelf. The Bellemy Shelf with its simple, clean rectangular lines and large solid wood corbel brackets is right at home in a Rustic Luxe room renovation. 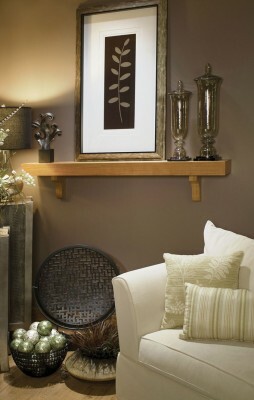 Remember, too, as shown at the left, that our mantel shelves are not just for fireplaces; they can be a perfect resting spot for some of your favorite accessory keepsake items, photos, vases and more nearly any place you have space on a wall. Like all of our shelves, the Bellemy incorporates a hidden mounting strip that attaches to the wall. With the strip secured, position the open back of the mantel shelf in place over the mounting strip, then drill small holes through the top of the shelf, into the mounting strip. Secure the shelf in place with small finishing nails. You can use construction adhesive to attach the solid wood corbels in a position of your choosing. If they are attached securely to the wall, they will lend some added strength to the shelf-to-wall application, but are designed to be decorative. Add a touch of Rustic Luxe to your rustic styling to create a pulled together look your family will enjoy for years ... a step up from Shabby Chic styling so popular in the last few years. If you have a unique situation, needing an L-shaped or U-shaped, wrap-a-round shelf, contact us today! Design The Space continues with internet innovations offering to cut 4 x 8 plywood panels prior to shipment! Selling Plywood paneling on line since early 2012, DesignTheSpace continues to offer more variety and makes it easier for you to shop! Along with factory cut wainscot size (32" High x 48" Wide) and 4' x 8' panels, Design The Space now offers to help you even more, by cutting the height prior to shipment on most of the 4x8 panels! Simply select the Paneling Height Cut Needed option and enter the new paneling height dimension just before you add the panels to your shopping cart. Additionally, several panels are now offered in two thicknesses to better suit your project: a 3.6mm (about 3/16") and a 5.2mm (about 1/4") thickness. Most building codes allow the 5.2mm paneling to be attached directly to studs, saving you money and steps in the installation process. 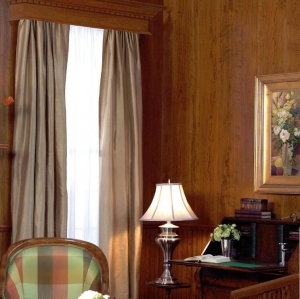 (Florence, May 4, 2012) – Design The Space has raised the bar again for quality finishes on wood mantels, shelves, chair rails, moldings, and wainscoting paneling by partnering with Microban International, the global leader in built-in antimicrobial protection. Design The Space wood products with factory finishes incorporate Microban® antimicrobial product protection which works continuously to inhibit the growth of bacteria that can cause stain, odor, discoloration and deterioration of painted and stained surfaces. Bacteria can double every 20 minutes on surfaces not protected with Microban. Microban antimicrobial technology works to inhibit the growth of odor and stain-causing bacteria, making it ideal for wood products, wherever cleanliness is a priority. As important, this added level of protection helps to extend the longevity, integrity and appearance of coated surfaces, as well. And unlike surface disinfectants which temporarily eliminate microbes, Microban® technology works 24/7 and it never has to be reapplied and won’t wash off or wear away. It continues to provide protection for the life of the coating. Microban® technologies have undergone extensive independent laboratory testing and have a long history of safe use. Microban International is partnered with more than 150 leading companies and Microban® antimicrobial technologies can be found in more than 750 products. 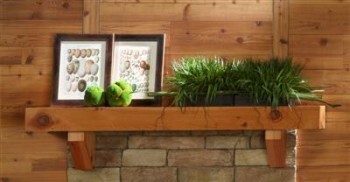 Marble Mantels Market Event Sale | Save 20% Now! Design the Space, a leader in Fireplace mantels in wood, stone and marble, along with many other interior architectural elements, has announced a super Marble Mantel Market Event where you can save 20% off the normal price of their Heritage Mantels Collection of authentic, reproduction marble mantels. 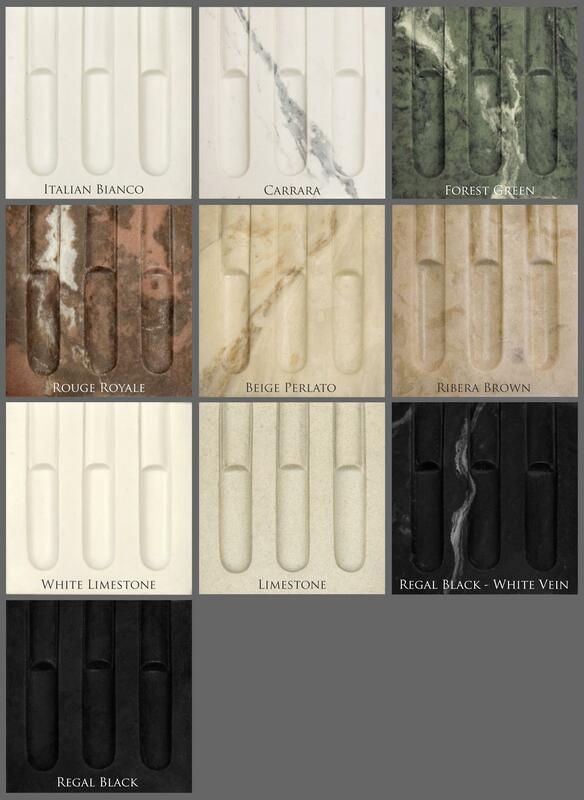 Our Heritage Marble Mantel Collection contains a selection of styles from around the world, but are made in the USA by skilled craftsman in our factory in Alabama, and shipped all over north America in a variety of marble colors. 99% of the materials used in our mantels and packaging come from renewable or reclaimed resources. We build with short, 2 to 3 week lead times to lower our loss and scrap rate. Some of our designs allow us to add width, height and/or depth to customize the mantel to better fit your fireplace, too. Call for details about any customization needs! Delivery to your home is included, and you can save 20% by ordering now! French, Italian, English, Greek with period pieces in a multitude of marble colors. These mantels are superbly built by artisans and architecturally correct with all the hairline details that give our mantels the feel and character of the original antique mantel. Use Mantel Discount Code Heritage20 during your checkout. Wood paneling with a world of options for your interior space. From rustic to traditional and decorative print, you will be able to find a laminated pattern on real, genuine plywood, for your projects. We are sure there is a color, texture and finish to accent any room! 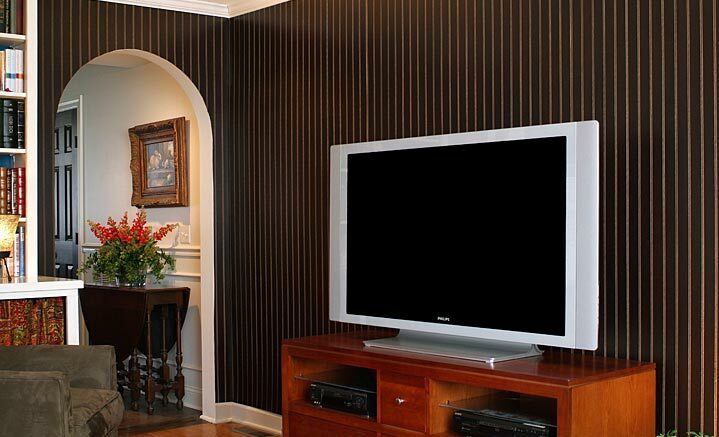 Veneers will accept paint and/or stain finishes, and our laminate panels are ready to install. 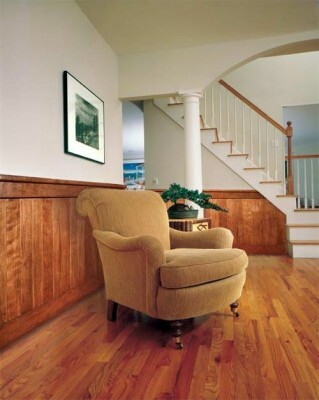 Wainscot sizes of many boards are available as well as full 4x8 sheets. Among our motifs (either veneer and/or laminate): Oak, birch, cedar, ash, pine, pecan, cherry, leather, abstract designer patterns, authentic Mossy Oak, and weathered paneling for rustic settings. Most paneling is in stock and can ship in 24 business hours. Small orders of wainscoting panels normally ship UPS to your door. Full 4x8 sheets typically ship by a common carrier who will phone you as the shipment arrives at the most local terminal to make a delivery appointment with you. For more information, contact DesignTheSpace at (866) 983-3267 or fill out our Contact DesignTheSpace form.